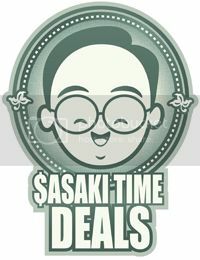 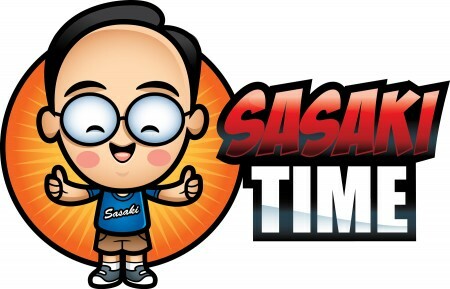 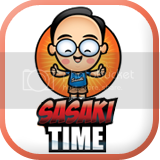 Sasaki Time: STARS OF MARVEL STUDIOS’ AVENGERS: ENDGAME KICK OFF AVENGERS UNIVERSE UNITES! 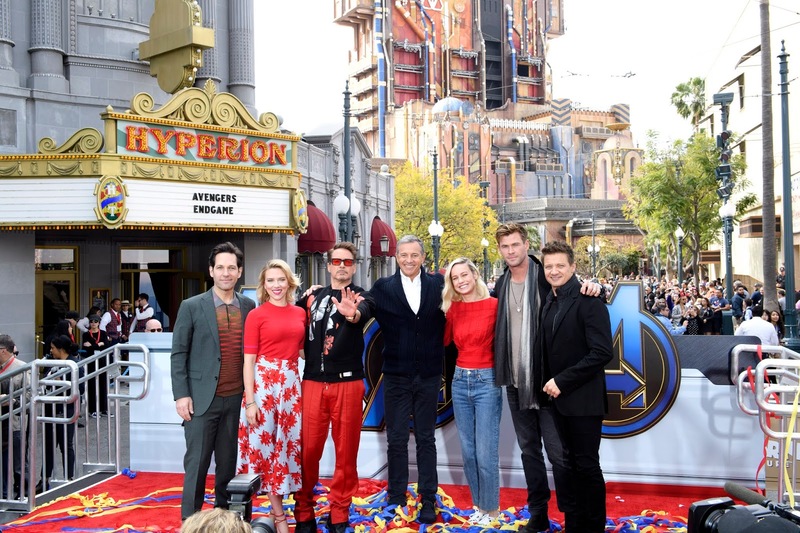 STARS OF MARVEL STUDIOS’ AVENGERS: ENDGAME KICK OFF AVENGERS UNIVERSE UNITES! 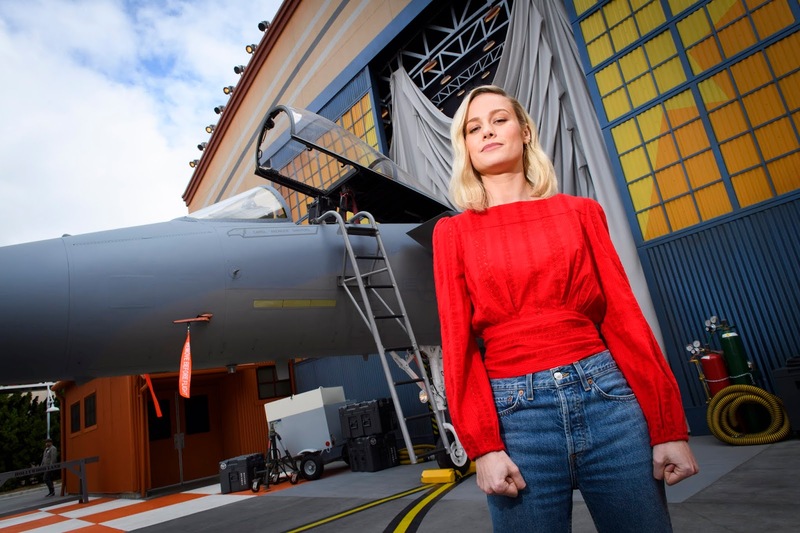 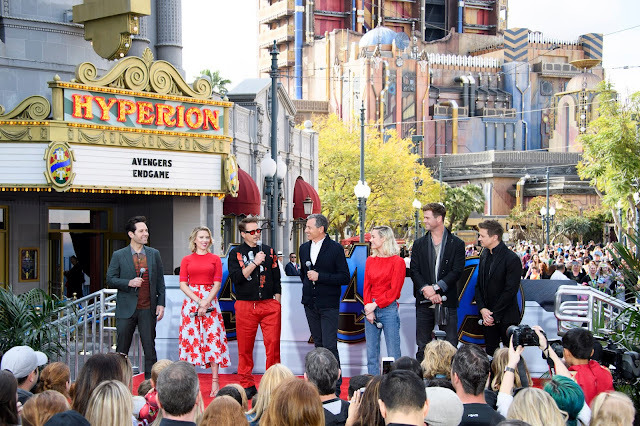 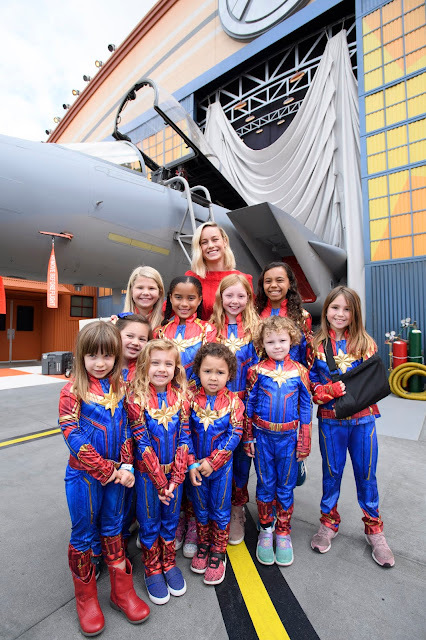 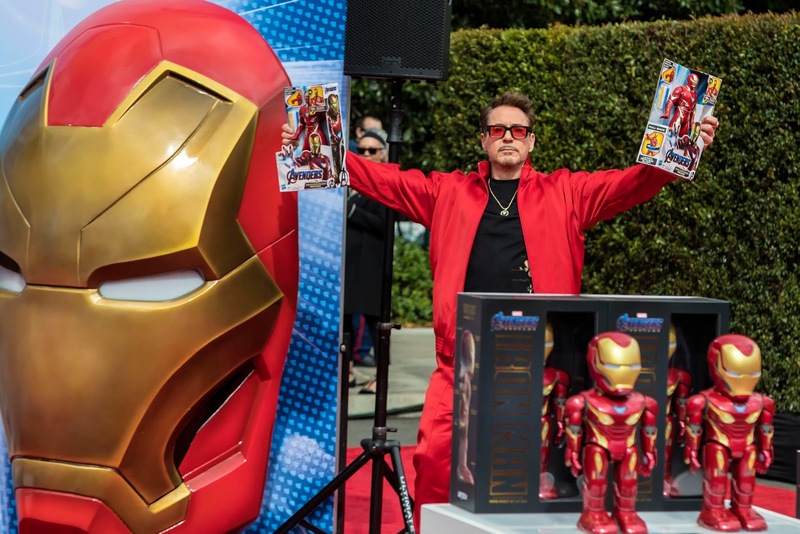 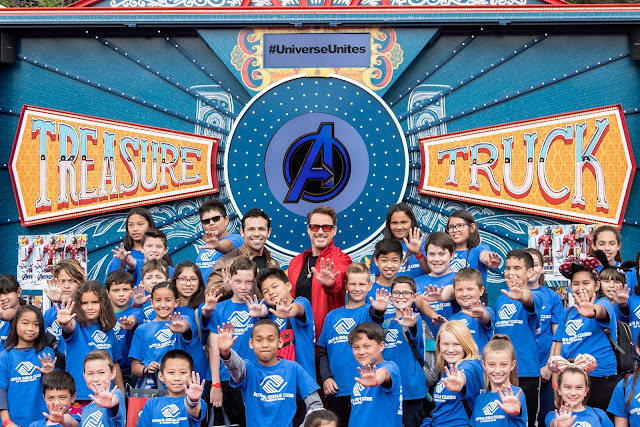 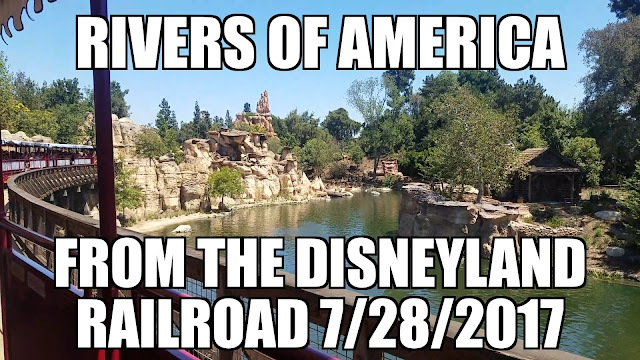 Disney California Adventure Park was the place to be today as Robert Downey Jr., Scarlett Johansson, Paul Rudd, Chris Hemsworth, Jeremy Renner and Brie Larson, stars of Marvel Studios’ AVENGERS: ENDGAME, kicked off Avengers: The Universe Unites, an epic event benefiting children’s charities.